For a divine purpose, doors miraculously open at every turn. There is no easier way to make the message of the Gospel available around the world. This, we believe is the time for widespread application of the message, and the results are waiting to happen, like all miracles. 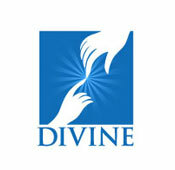 Divine TV has been conceptualised on one principle thought: universal well-being. The concept first bore fruition in the mind of Rev. Dr. Augustine Vallooran (Vice Chairman & Director, Jeevan TV). Though one might think that it is easy to come up with an idea, it takes dogged persistence and, at times, digging in the reserves of unthinkable faith to make it a reality. Obstacles are only the means to cement your purpose in concrete. Some nod and some shake their heads at challenges as big as procedural restraints and sluggish sanctioning processes. But Fr. Vallooran did neither; he continued to smile with the strength impressed upon him by the Saviour, never deterring him. He is the Vice Chairman of Divine TV. Fr. George Kammattil blessed the project as someone who can foresee the slew of miracles packed in this dream. He is the Chairman, Divine TV. Fr. Verghese Thuruthichira deserves special mention for the mobility he offered to serve this divine cause. A committed board consisting of dedicated workers of divinity put the wind beneath the wings of the vision called Divine TV. We have been guided by the enthusiasm of Fr. Mathew Naickomparambil, Fr. Joseph Vanianthara. If faith can work miracles, action can obviously work up speed. Each and every one of them made sure that no time was wasted in taking the plan to desirable consequences. 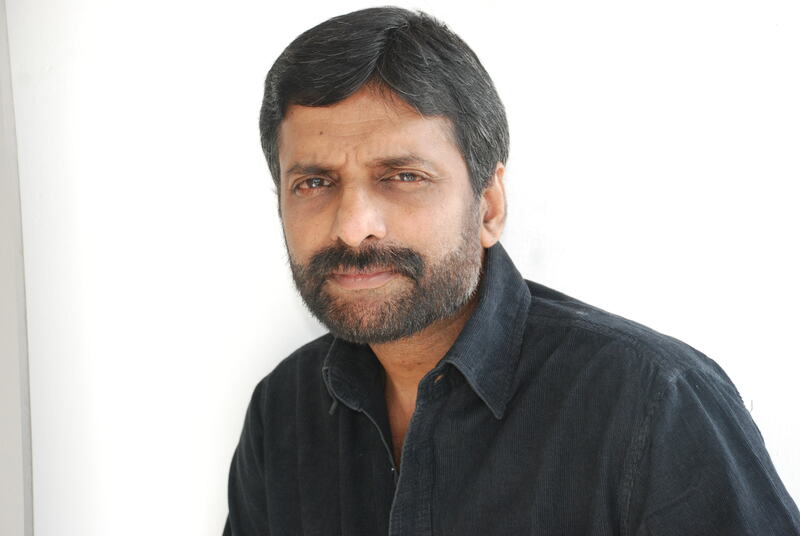 There also is the flaming strength and enthusiasm of Peter K. Joseph as Chief Consultant, Divine TV, who has been enriched by a wealth of media experience, precisely spanning over fourteen years. Of those, ten eventful years have been spent with one of the world’s largest Television enterprises. He has also served and enlivened the world’s first Malayalam devotional Christian channel as its Managing Director and CEO for the last five years, right since its inception. Divine TV is all set to deliver nothing short of a mass revival of our family values in the best tradition of Christian love. Each and every one of you is a designated member.